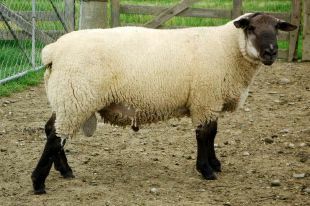 Twin Farm is one of New Zealand’s Leading Sheep Breeders. We provide New Zealand farmers with genetics that turn grass into $$$ more efficiently. We farm 750ha of flat to rolling farmland 25km West of Gore. Elevation is approximately 140m with an annual rainfall of 1000mm. 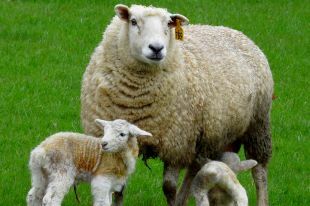 Stock carried includes 1450 fully recorded ewes and 700 fully recorded hoggets (TEFRom, and Suftex) 3200 commercial ewes, and 1200 commercial ewe hoggets. Commercial management applies. Whilst we are there to tag and observe, to ensure our clients get the best genetics, we try to have a very hands-off approach at lambing time. 3200 lambs are tagged at birth. 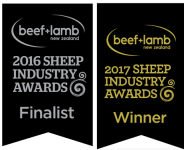 Dual Purpose Lamb Growth and Adult Size, across all breeds in NZ - Twin Farm TEFRoms were winners in 2013 and 2014 and finalists in 2015. 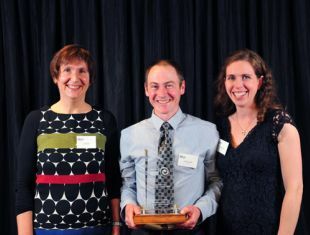 Twin Farm TEFRoms were Finalists in 2016 and Winners in 2017.